Introducing Hyperledger Fabric 1.4 LTS! The pace of blockchain development and deployment is accelerating. Fortunately, so too is the scale and maturity of the community and technology at the core of Hyperledger Fabric. With an eye towards the growing rollout of production Fabric networks, we are pleased to introduce Fabric v1.4 LTS, our first long term support release. Serviceability and Operations: As more Hyperledger Fabric networks get deployed and enter a production state, serviceability and operational aspects are critical. Fabric v1.4 takes a giant leap forward with logging improvements, health checks, and operational metrics. Along with a focus on stability and fixes, Fabric v1.4 is the recommended release for production operations. Future fixes will be delivered on the v1.4.x stream, while new features are being developed in the v2.0 stream. Improved programming model for developing applications: Writing decentralized applications has just gotten easier. Programming model improvements in the Node.js SDK and Node.js chaincode makes the development of decentralized applications more intuitive, allowing you to focus on your application logic. The existing npm packages are still available for use, while the new npm packages provide a layer of abstraction to improve developer productivity and ease of use. We have also provided a comprehensive business scenario and tutorial to get you started with the new developer experience. Enhanced data privacy: Data and transaction confidentiality has been a key driver for Fabric development since v1.2. With this new release, we have added two new enhancements: 1) peers for organizations that are added to private data collections can now retrieve the private data for prior transactions to which they now are entitled, and 2) automatically enforce access control within chaincode based on the client organization collection membership without having to write specific chaincode logic. Hand-on tutorials: Commercially focused training to help developers move up the Fabric learning curve quickly and efficiently to speed adoption and deployment. Complete details of the new features can be found in the What’s New documentation and release notes. 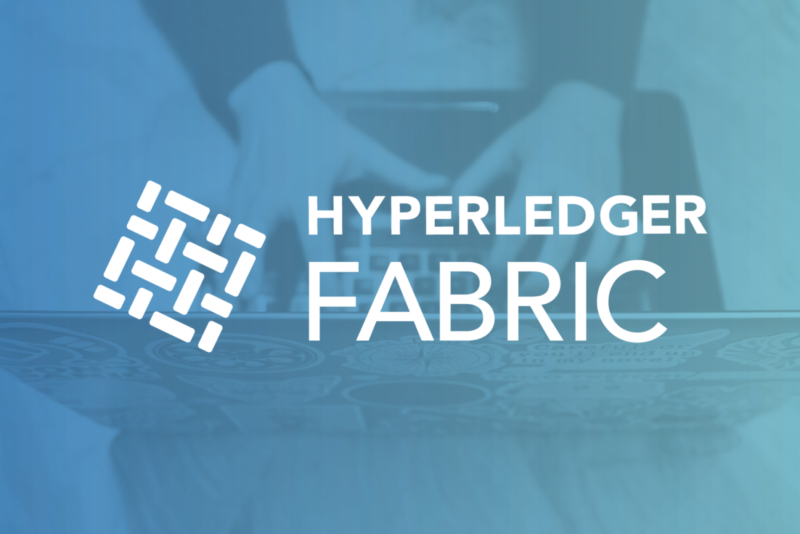 Hyperledger Fabric’s First Long Term Support Release. As noted, Hyperledger Fabric v1.4 LTS marks our first long term support release. This is a critically important development for those beginning to deploy Hyperledger Fabric solutions into production and is a reflection of the confidence that the Fabric maintainers have in this latest release. Our policy to date has been to provide bug fix (patch) releases for our most recent major or minor release until the next major or minor release has been published. We plan to continue this policy for subsequent releases. However, for Hyperledger Fabric v1.4 LTS, the Fabric maintainers are pledging to provide bug fixes for a period of one year from the date of release (Jan 10). This will likely result in a series of patch releases (v1.4.1, v1.4.2, …), where multiple fixes are bundled into a patch release. If you are running with Hyperledger Fabric v1.4 LTS, you can be assured that you will be able to safely upgrade to any of the subsequent patch releases. In the advent that there is need of some upgrade process to remedy a defect, we will provide that process with the patch release. Thanks for reading about our newest Fabric release. We encourage developers to try these new features out and give us feedback!